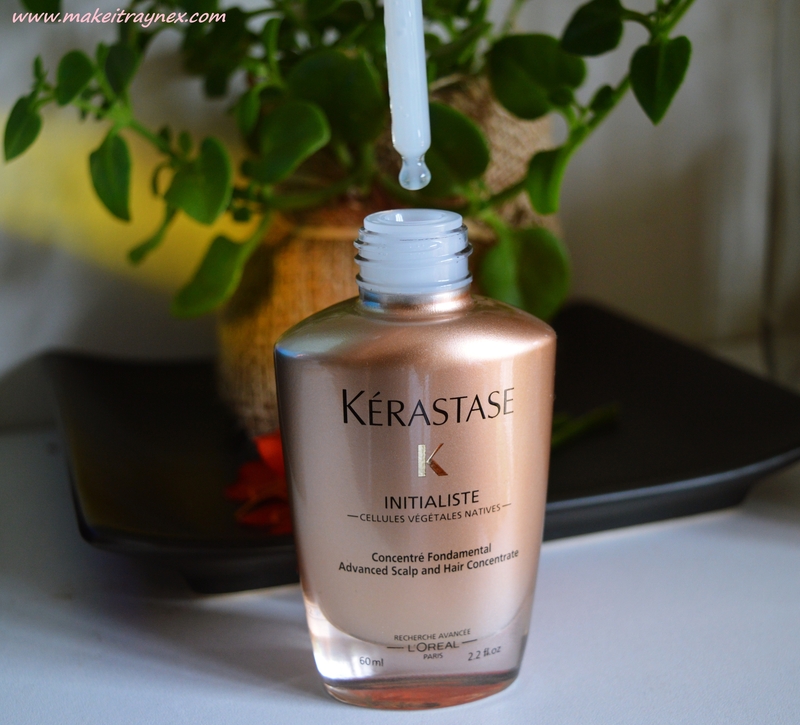 A few months ago I was sent this Advanced Scalp and Hair Concentrate by Kérastase from Beauty Bulletin. 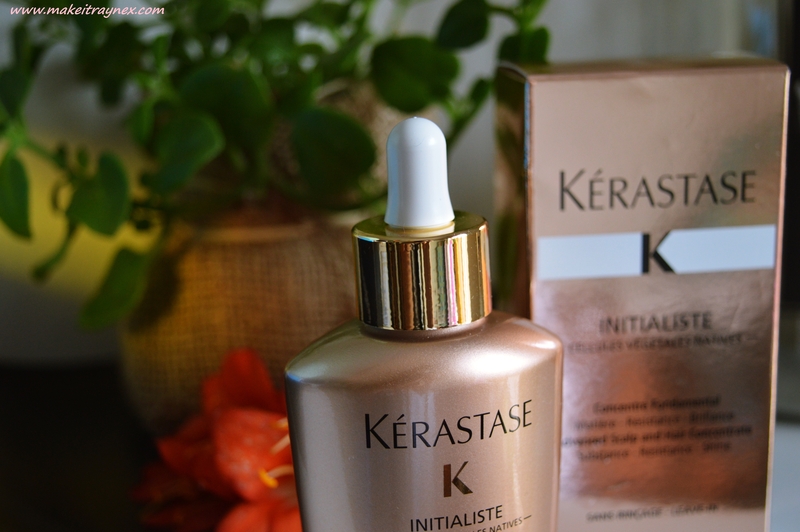 I was THRILLED because, hello, it is by Kérastase and they know hair. Despite having waist length hair, I am not really a hair or haircare person. However, I do have a serious stash of hair oils and serums. I LOVE hair oils and serums! This would definitely be the best hair concentrate that I have ever used. Ever. It is obviously an incredible brand and the majority of their products are great. 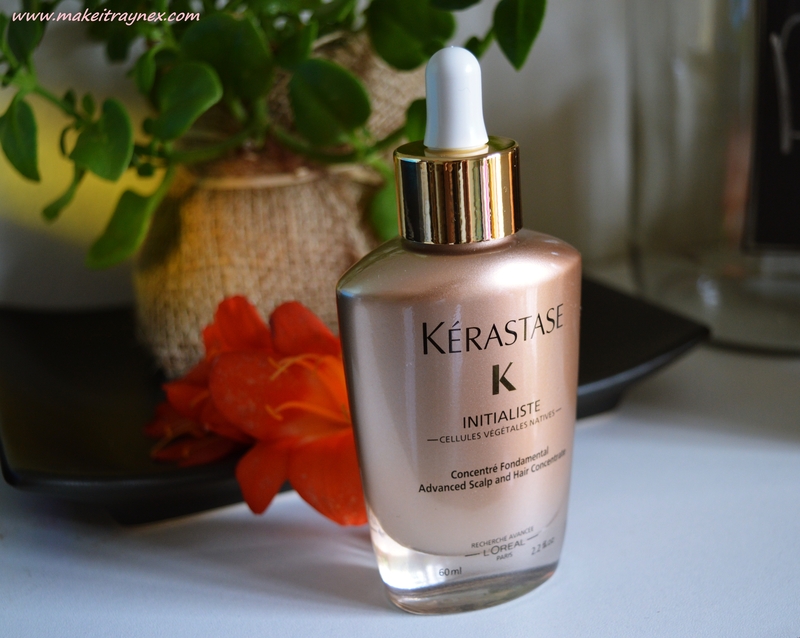 This is actually the first product from Kérastase that I have ever used and you can tell that I am obsessed with it. You can see from the images that the packaging is downright stunning. It is a 60ml bottle with a dropper and both the bottle and dropper are different shades of gold. Absolutely gorgeous. It is quite a weighty bottle and contains a LOT of product. The Initialise range from Kérastase is the first of its kind; a skincare inspired super serum – with plant based technology – that is designed to transform four aspects of your hair – Softness, Substance, Shine and Strength. It is advertised to transform your hair in just 7 days. 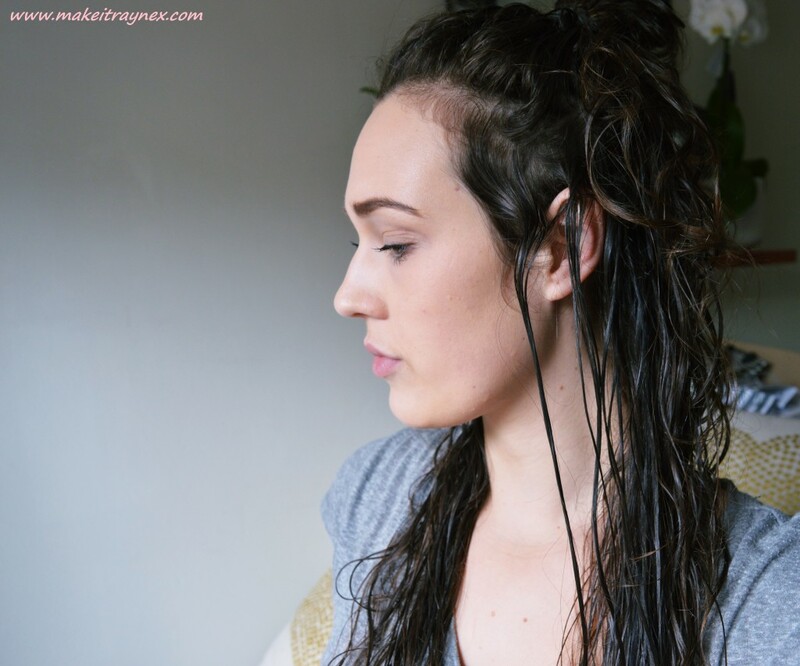 Now, I try and wash my hair as little as possible, around three times a week so I can’t really comment on the ‘7 day transformation’ but I can say that when I don’t use this, I want to rewash my hair immediately so I can apply it! It honestly just feels sleeker, smoother and all around look healthier. The dropper makes dispensing the product so easy. 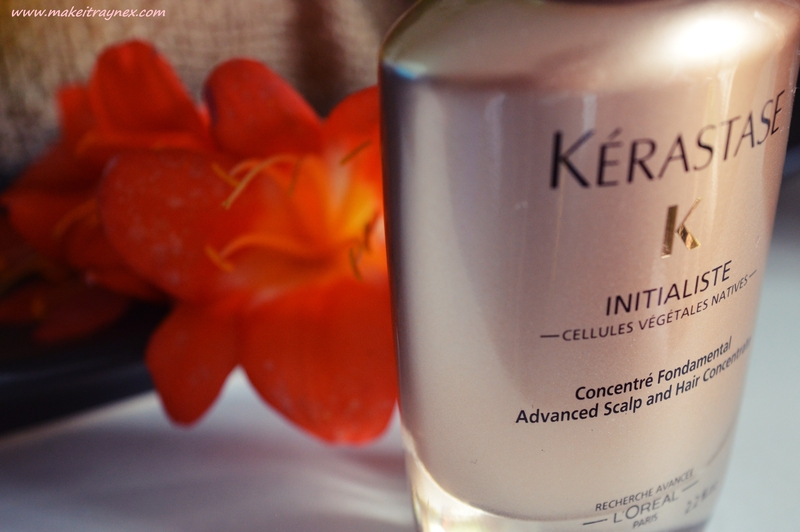 The bottle recommends 2 pippettes for fine hair and 4 pipettes for normal and thick hair. Originally I was a bit of an idiot and applied this as I applied all my other hair serums; to my STRANDS and LENGTH of hair. However it is meant to be applied to your SCALP. Hence it is a scalp concentrate, Rayne. I used the product like this about five times before I realized I was applying it incorrectly but it still left my hair feeling amazing. So now imagine how incredible it felt after actually applying it correctly?! The products costs R695 which is quite a bit to spend on one item. However, I have used this product EVERY TIME I have washed my hair for close to six months and not even half has been used. I also use about four to six drops per use as my hair is longer than the average person’s hair. So that is value for money! 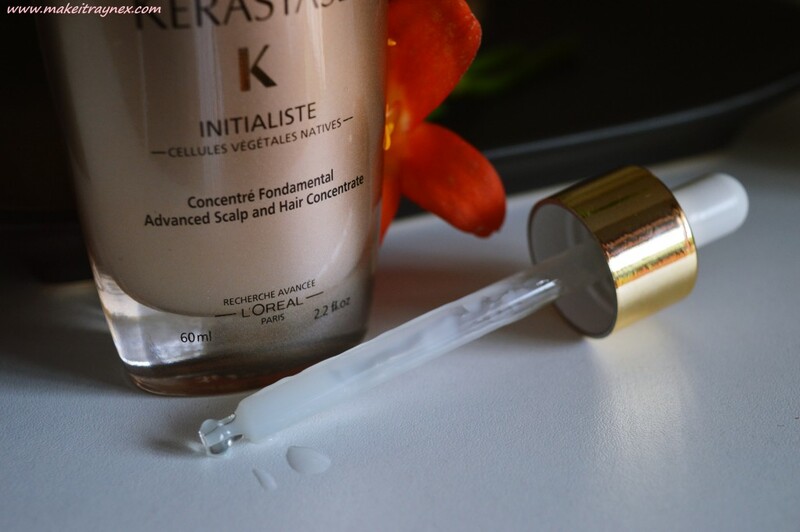 Let me know if you splurge on this amazing Advanced Scalp and Hair Concentrate by Kérastase and what you thought of it?